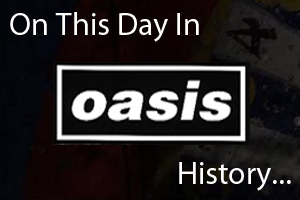 On September 10th 1997 Oasis played at the Forum in Copenhagen, Denmark. On September 10th 2002 Oasis played at the Exhibition And Conference Centre in Aberdeen, Scotland. Listen to a superb recording of highlights from the gig below.